Bryson Michael's Blog: Google Font Directory -- Free fonts y'all! If you can't get enough. 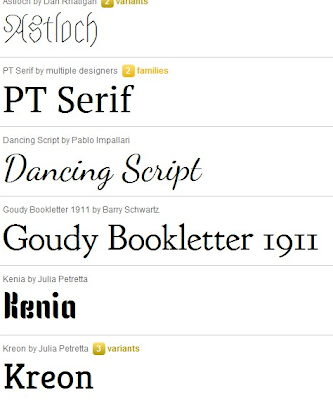 Below are some more great free font sites.